Historic Lincoln Park — the city’s largest and, arguably, its most stately park — is located East of 22nd Avenue at 70th Street. Parking is allowed on the north side of Martin Luther King Drive. Set within 44 acres and showcasing the Warren J. Taylor sunken flower garden and stunning lagoon, it has been a destination for weddings, family picnics and a range of athletic activities such as basketball, baseball, tennis and throughout the winter, sledding and ice skating. As of 2015, an 18-hole disc golf course opened in Lincoln Park — the first such course in a city park. Every summer, Lincoln Park plays host to the annual “Lincoln Park Live!  Music Series.” The concert series is set within the context of the park’s natural beauty of the park with a backdrop of one of Kenosha’s most traditional neighborhoods. According to Don Gilespie, a local Lincoln Park neighbor, concert series organizer and member of the Mahone Fund, it’s a beautiful place and a true asset to the community. 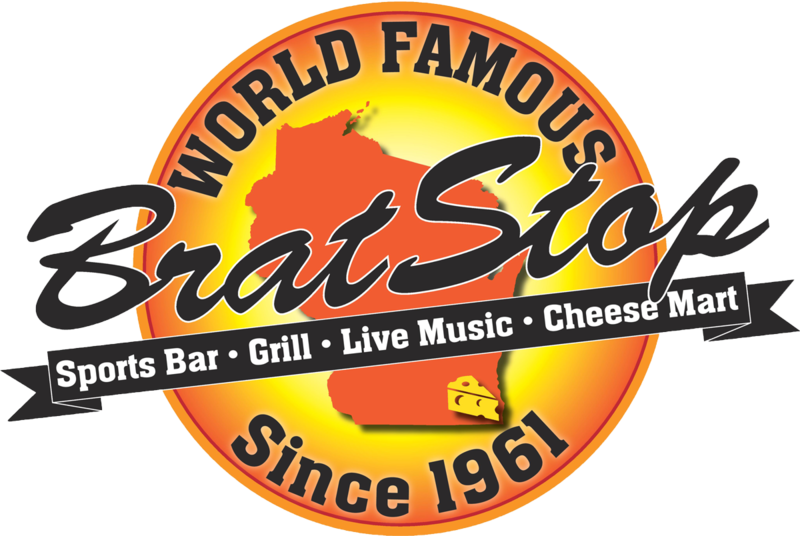 Come see—and enjoy for yourself this Kenosha landmark.